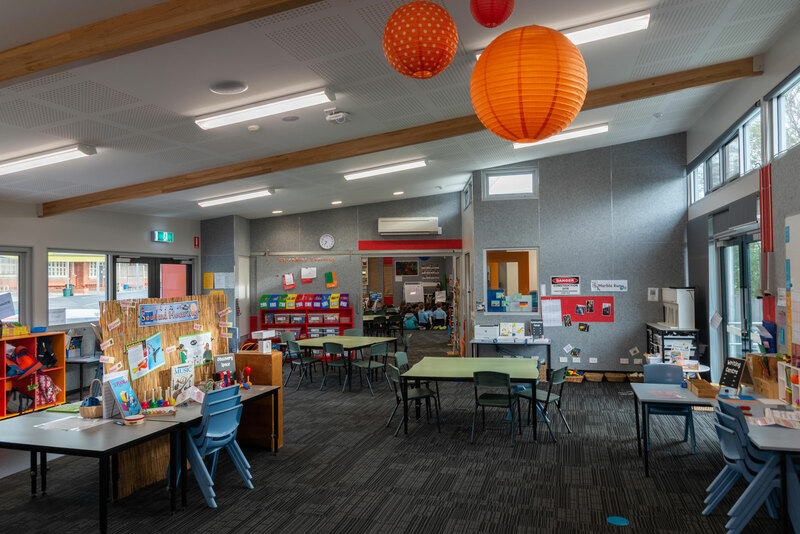 Waimea Heights Primary School has been under enrolment pressure for several years, and that together with a need to upgrade and expand has resulted in the addition of 4 new learning areas and the replacement of student toilet facilities. 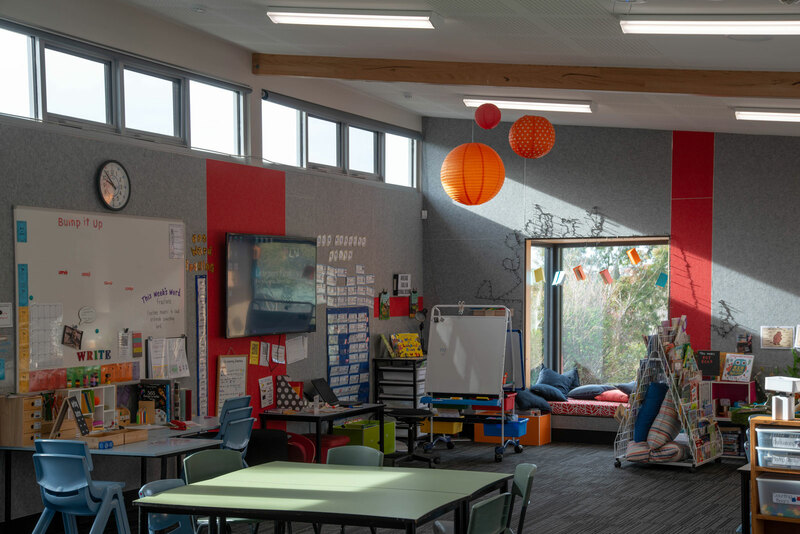 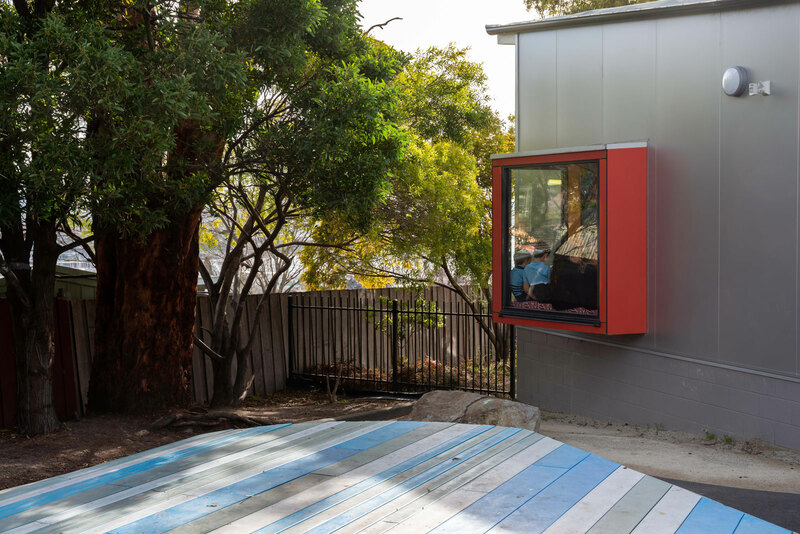 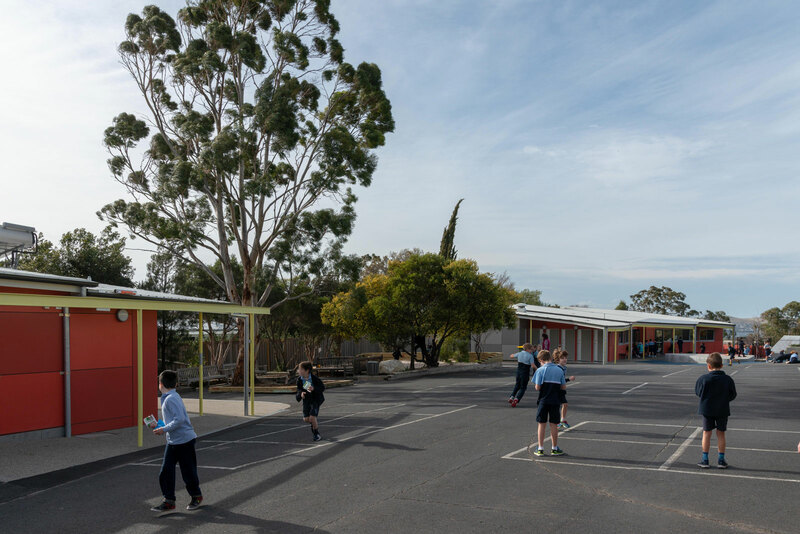 M2architecture has been working closely with the Waimea Heights Primary School community for several years to assist in the full development of the campus and providing a flexible and supportive learning environments consistent with the teaching initiatives in place at the School. 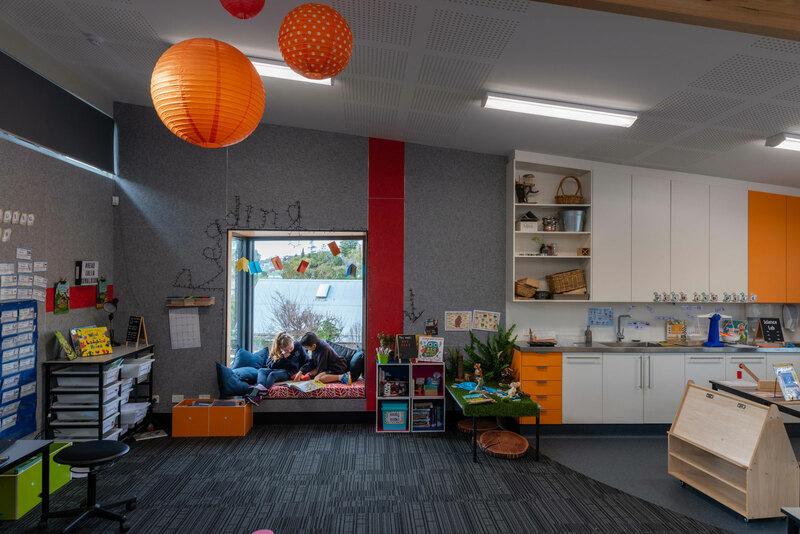 The learning areas are flexible spaces that interconnect allowing team teaching when that opportunity is sought. 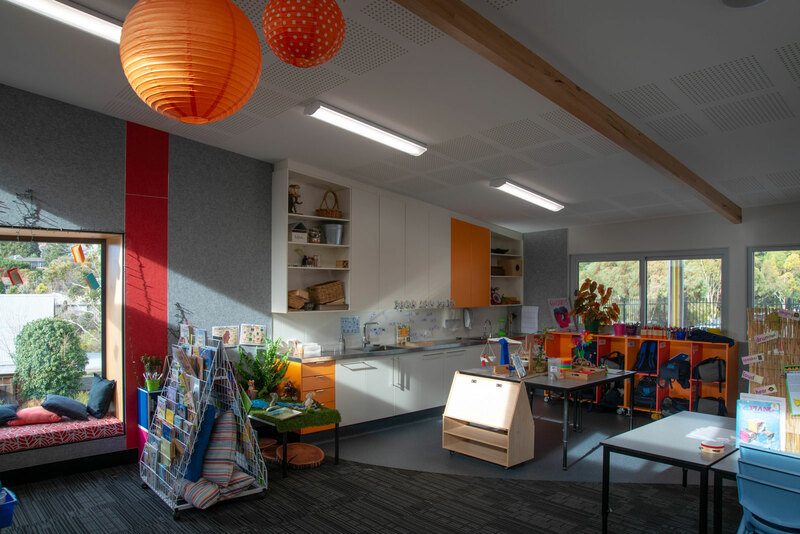 Natural light, cross-flow ventilation, sound-absorbant display walls, great storage and a shared staff work / break-out space make these rooms sought after within the school. 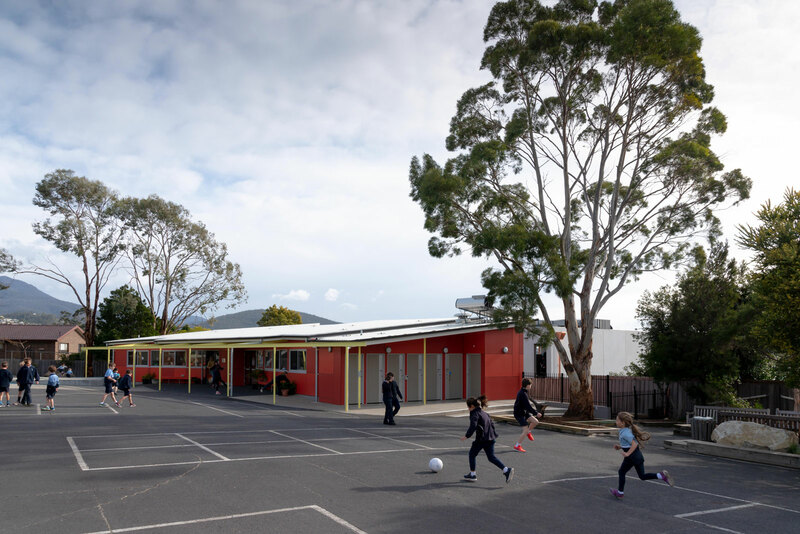 This project also involved demolition of an old student toilet block and together with site development works on a very tight budget. 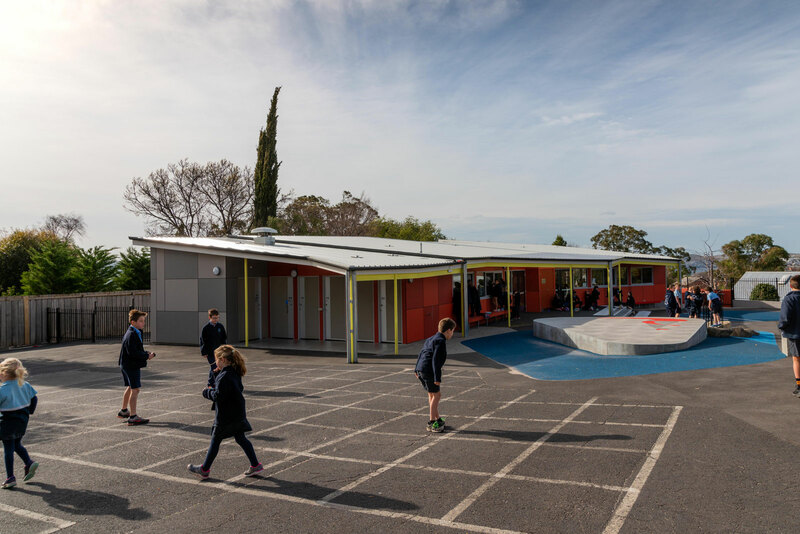 The replacement student toilets are fully self-contained private cubicles that remove the threat from bullying that can occur in larger toilet facilities.